Not yet a member? Read about the benefits under the Membership tab. Thank you for helping make compassion programming possible! Made accessible for students currently enrolled in school. DR. BARRY KERZIN returns to DGCEC! "Mindfulness, Resilience & Compassion” is nourishment for your compassion journey! 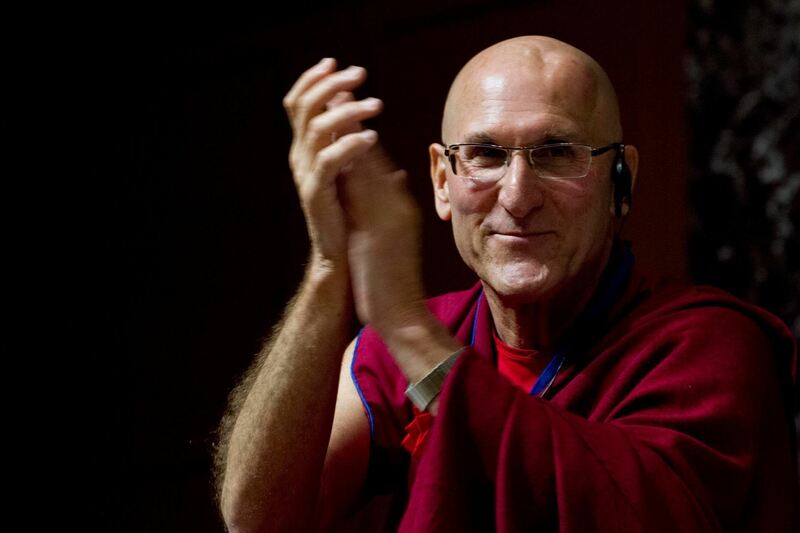 Dr. Kerzin, well known as His Holiness the Dalai Lama’s doctor of Western Medicine, is an engaging speaker. His reflections on compassionate healthcare, self-compassion, and a healthy inner life are compelling and fresh for right here and right now. Of special interest to healthcare providers, hospice workers, and caregivers, this event is helpful for anyone striving to lead a more balanced life.